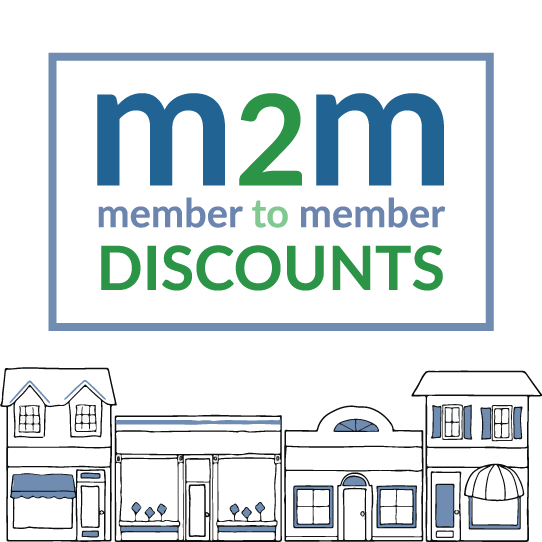 As we enter into the holiday season, DBOT looks forward to continuing to promote our members and local businesses through our Think Local initiative. The Think Local v ideo series has so far featured 11 great local businesses, and is set to feature many more of our members in the coming weeks! DBOT is also undertaking two surveys to further strengthen our organization. 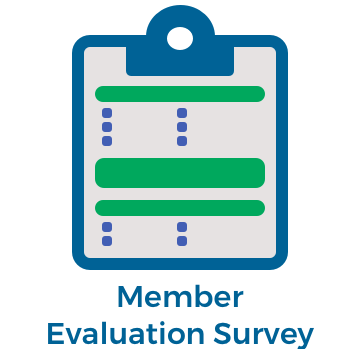 I encourage our members to complete the Member Evaluation Survey which is open until Nov. 16, and to look out for our Policy Survey set to launch early next week. Chamber members are eligible to receive discount of up to 30% off everday public web price on a wide range of Lenovo products, including laptops, tablets, desktops, workstations, servers, accessories and more! Take advantage of great deals on top products for the home and office. The Dufferin Board of Trade (DBOT) Golf Committee was honored to present a cheque for $3854.00 to the Bethell Hospice Foundation. 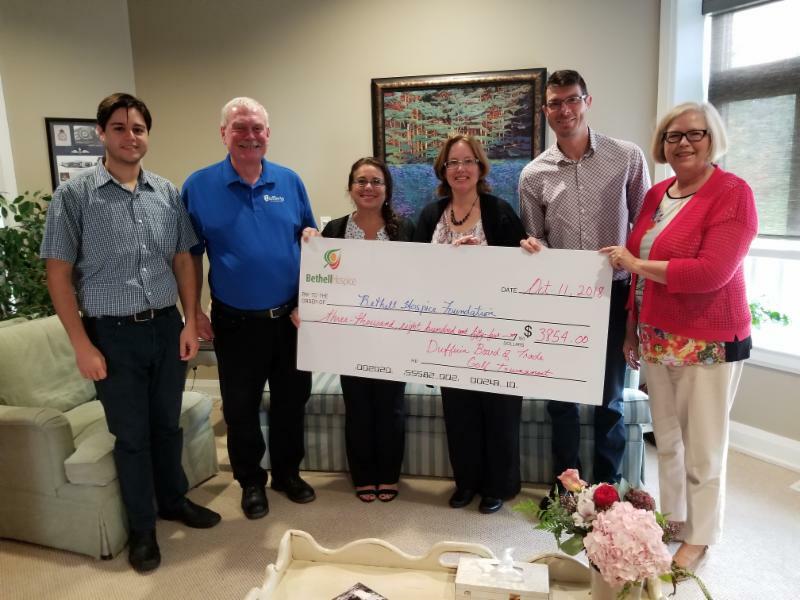 The funds were raised at the 2018 Play Local Golf Tournament silent auction on August 23, 2018, and presented at Bethell Hospice Residence in early October. The Play Local Golf Tournament is one of DBOT’s four marquee networking events. This year’s tournament welcomed over eighty golfers and dinner guests who were invited to participate in the silent auction benefiting Bethell Hospice Foundation. 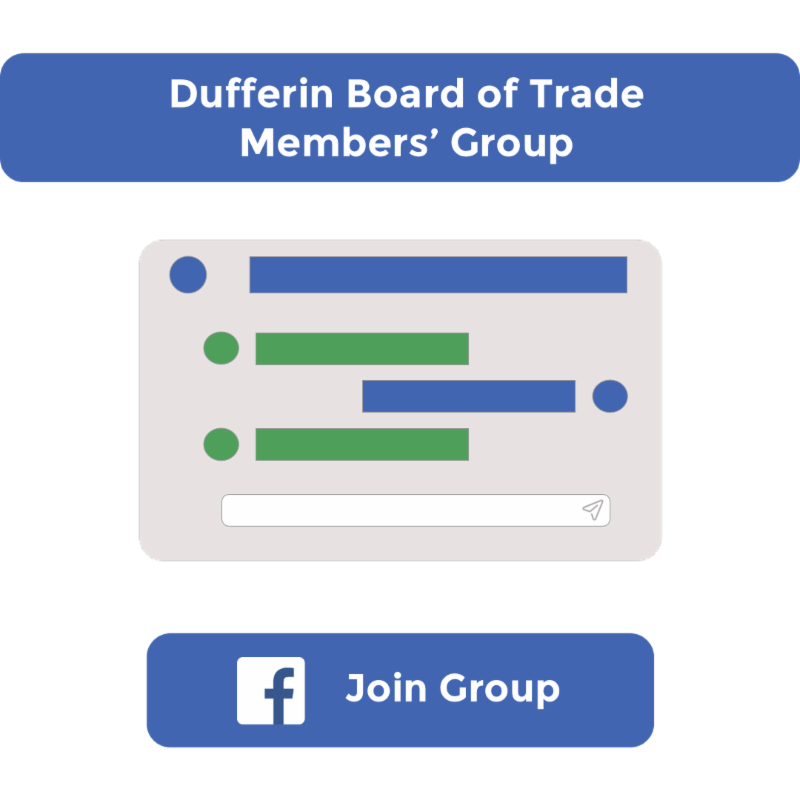 The Dufferin Board of Trade is committed to increasing the value we provide to our members. 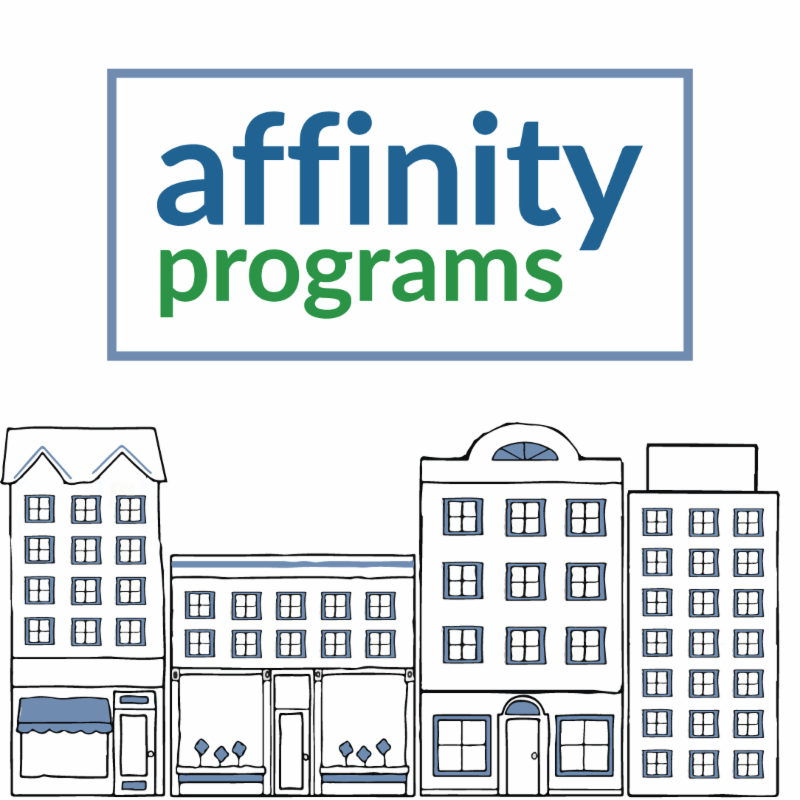 In an effort to better understand members’ interests and priorities, and to identify areas of improvement, we need your input and evaluation on existing programs, services and benefit offerings. Please take 5-10 minutes to complete our anonymous Member Evaluation Survey. 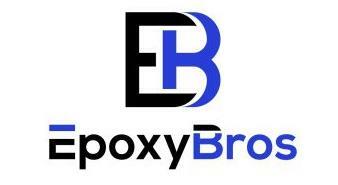 Our mission at Epoxy Bros is simple: to provide high-quality services for our valued clients. 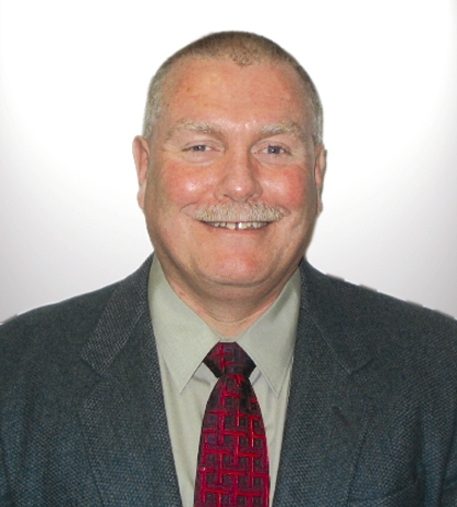 Our team goes above and beyond to cater to each project’s specific needs. Through open communication and exceptional service, we hope you’ll find what you’re looking for with our flooring service. 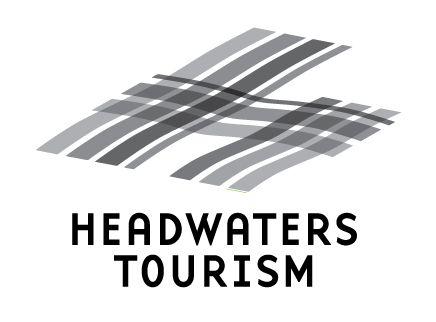 For more information or general inquiries, get in touch today. 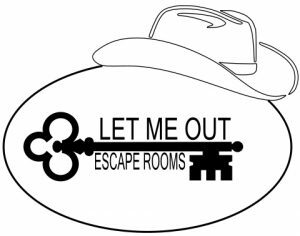 The Let Me Out escape room is Orangeville’s newest entertainment venue. Set in an authentic 1870 barn, this country themed escape room with challenge and delight as you and you family/friends use your solving skills to escape the room within 45 minutes. Great for team building, birthdays, bacholette parties, buck & doe, or simply family/friend get togethers. Modernizing Ontario’s apprenticeship system will make strides towards closing the skills gap, provide more opportunities to young people, and help drive economic growth. 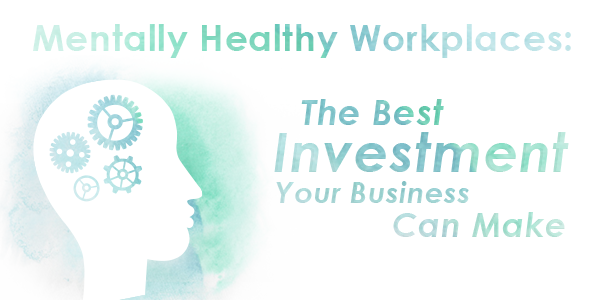 In this edition from the Canadian Chamber of Commerce, the Chamber examines how in order to remain competitive, businesses need to focus inwards and begin investing in and improving how they navigate mental health in their workplace in order to remain competitive. Terrance Carter of Carters Professional Corporation will provide a legal perspective on social media in business and the workplace. Canadians are among the world’s most prolific social media users and there has been a phenomenal increase in the use of social media platforms including Facebook, Instagram, YouTube, and Twitter. Structural condition assessments of existing buildings are to be methodical, scientific investigations with clearly defined objectives, carried out with sufficient rigour to provide reliable findings. The structural condition assessment objectives are to be based on the particular circumstances that cause the assessment to be required. These objectives, the assessment program and the findings are to be clearly stated. Join us to find out more.